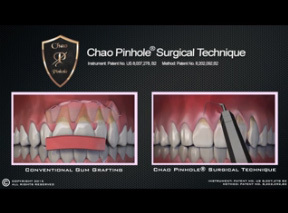 To learn more about the Pinhole® Surgical Technique, please contact our office. Offering Pinhole® services to patients in the area of Christiana Health Care Center, University of Delaware, Wilmington, and Newark Delaware. Dr. Kituskie continued his specialty training at Temple University and received a Post-Doctorate Certificate in Periodontics.  Dr. Kituskie is Board Certified and a Diplomat of the American Board of Periodontology. Dr. Kituskie received a faculty appointment from the University of Pennsylvania in 2008 and participated as an associate clinical professor in the graduate department of Periodontics. Dr. Kituskie, is a member of the American Dental Association, American Academy of Periodontology, Academy of Osseointegration, Delaware State Dental Society, American Board of Periodontology, as well as local Dental Study groups. Dr. Kituskie is an active committee member of the PI Foundation, a non-profit group of doctors that provide opportunties for people of need to receive comprehensive dental treatment.